Casualties: Overseas Security Advisory Council (OSAC) for Venezuela, The Syrian Network for Human Rights, iraqbodycount.org. Media: Websites of 17 US, 9 UK, 6 Australian, 7 Spanish and 5 Mexican print media and broadcasters. Methodology: number of mentions in the title or headline, all articles on the website of each media, for keywords "Venezuela", "Syria" and "Iraq" 3 months back from July 25 2017. Sports, cultural and other unrelated news relating to the three studied countries were excluded. US Asylum Data: U.S. Citizenship & Immigration Services (USCI). Note: a FY (Fiscal year) ends on April 30. ​Venezuelan Health Ministry (infant death and malaria), Venezuelan Violance Observatory (murder rate), Venezuelan Pharmaceutical Federation (doctors leaving data). 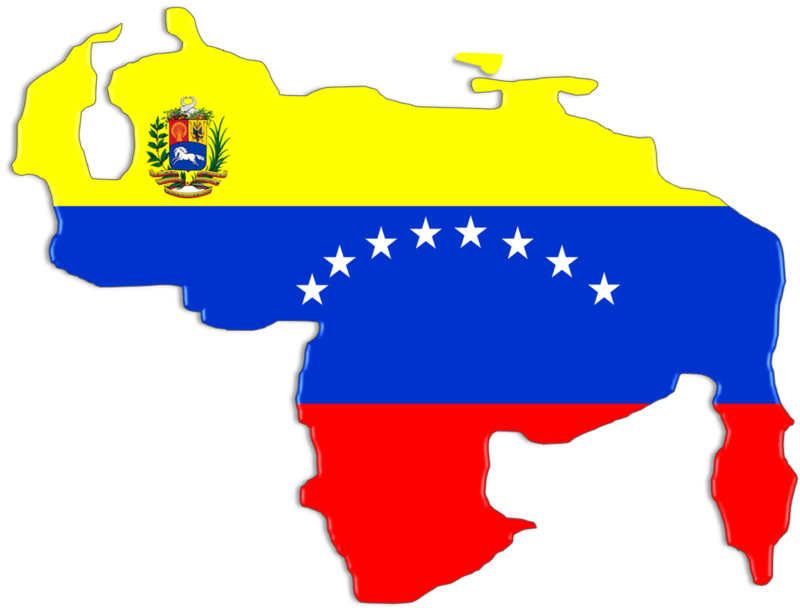 Venezuela, once among Latin America’s richest countries is experiencing a social, economic, political and humanitarian crisis. With near daily riots and murders, on both sides of the conflict; people waiting for hours to enter almost empty supermarkets, the situation is no less than catastrophic. In this article we look into the numbers to try and understand exactly how bad things are looking for the South American country. What may come as a surprise is the neglect by the English-speaking media and lack of focus on what can only be described as the worst humanitarian crisis of Latin America in recent times. VENEZUELA's Economy - What went wrong? Venezuela is the country with the world's largest known oil reserves. In fact, up to 90% of their economy is depending on the exportation of oil, primarily exported to other countries in the region, as well as the United States. As oil prices went sky-high in the early 2000s, so did the economy of Venezuela. The oil-rich nation of Venezuela, at this time led by Hugo Chavez, started spending money in an effort to materialize the Bolivarian Revolution - a socialistic politic that included the nationalization of key industries and social programs to better the lives of the Venezuelans. While some areas were improved, el chavismo soon encountered a problem - declining oil prices which threatened the diversified economy of Venezuela. In 2013 Nicolas Maduro took power. At that time, the country was already facing a mounting debt. While one option might have been to cut down on the expensive social programs put in place by Chavez, Maduro turned to the printing press to keep the country afloat. In turn, this caused the worlds highest inflation rate at more than 700 per cent as of January 2017. That inflation rate was almost twice that of the second-ranked South Sudan. Looking at the surprisingly low media coverage of the Venezuela crisis, we went on to compare the coverage of three conflict-torn countries - Venezuela, Syria and Iraq. We used the search engines of mass media in the US, UK, Australia, Spain and Mexico to see what coverage share each of the three countries (Venezuela, Syria and Iraq) received over the past 3 months (counting back from July 25 2017). We bench marked these shares against what we thought would represent a fair share of coverage for each country - the share of casualties it gave. Looking at latest available (2016) casualties data, Venezuela was accountable for 48.7% of the estimated casualties in the three countries of focus. However, it was only given 27.4% of the media coverage in the last 3 months. In fact, Spanish and Mexican media covered Venezuala much fairer - above our bench mark of 48.7%. So did Spanish-speaking US media. However, English-speaking US media, as well as UK and Australian media under-reported what happens in Venezuela. Venezuela got only 13.3% of their coverage share (where 100% is the coverage of all 3 countries we studied) over the 3 months we researched. 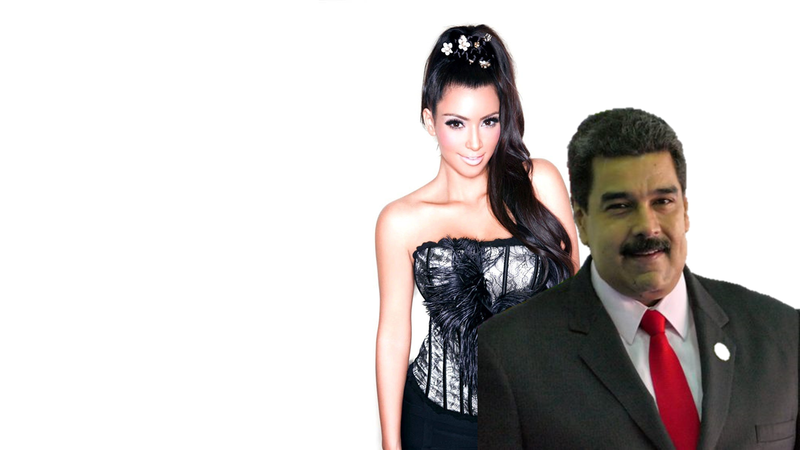 ​To illustrate the level of Venezuela ignorance mass media in the English-speaking world, we also measured the coverage of the Kardashians over the last 3 months. So what if you care about the crisis? Help us and other organisations and individuals spread the message. And what about YOUR STORY? We provide various data services to our global network of partners. Please contact admin@kalinax.com to learn more about us.